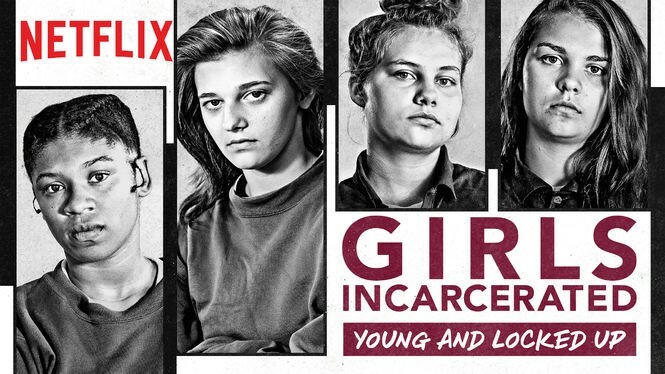 Last month Netflix brought us into the lives of young girls in the criminal justice system in the docu series GIRLS INCARCERATED. The girls enrolled into Madison Juvenile Correctional Facility tell their stories as to how they got there, their internal battles and what's to come in their future. You'll find yourself falling in love with their journeys and invested in their development. Stream GIRLS INCARCERATED on Netflix now.